Routine maintenance that you can perform yourself is a great way to save money if you’re on a budget. With the proper tools and knowledge that you can now find in a fast 5 minute YouTube search, you can teach yourself how to change your oil! 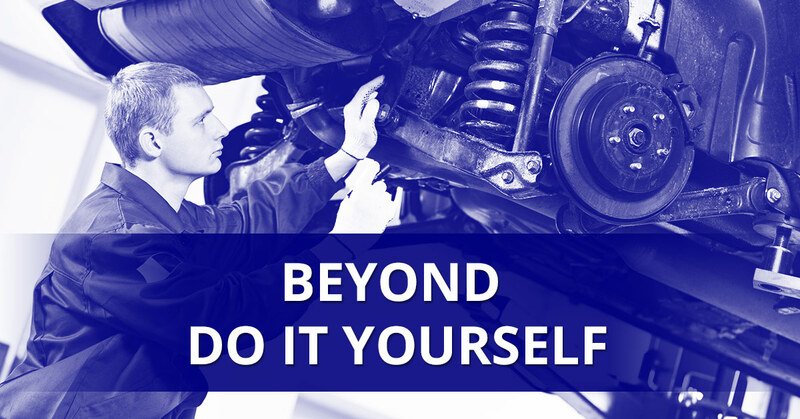 Here at Shannon Family Automotive, your trusted auto repair technicians in Folsom CA, we want you to feel comfortable bringing your car into us for any scheduled maintenance that it needs, but we also want you to feel comfortable doing some of that maintenance yourself if you want. Headlights: Replacing your headlights is fairly simple and should only take you ten minutes. The only cost with this maintenance task is the cost of the new headlight, which can run anywhere from $20-$100 depending on what kind of bulb you need. Brake Pads: Installing new break pads can be a little more complicated and may take up to an hour to complete. Depending on the type of car you have, you will pay at least $40 to do this task on your own (the price of new break pads). Fuel Gauge Sender: When your car’s gas gauge is acting up or you seem to be running out of gas faster than usual, it’s probably time to replace your fuel gauge sender. Replacing your fuel gauge sender is fairly straight forward and should only take 10 minutes. It costs around $40 (the price of a new sender). Fuel Filter: Changing your fuel filter is fairly straightforward and takes about a half an hour. It costs around $20 to do on your own (the price of a new fuel filter and washers).